A little breather gives me a chance to blog again. Just a thought. 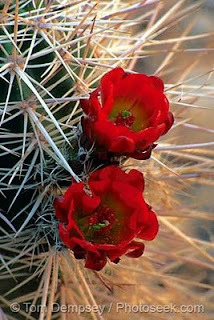 A flower need not envy the thorns as they are too sharp and fast in everything they do. People fear them and stay away. But the flower is what the thorns are for. Unless you have thorns you would never see the beauty of the flower. When you see people around you grow fast, be mean and ruthless you always think why could you not do that and grow as they do. You can always do that and be one among them. Or you can be a flower. Once you are a flower, all the thorns around you accentuate your beauty and act as mere props on the landscape. This Monday, you have a choice: To be a flower or to be one among the thorns.